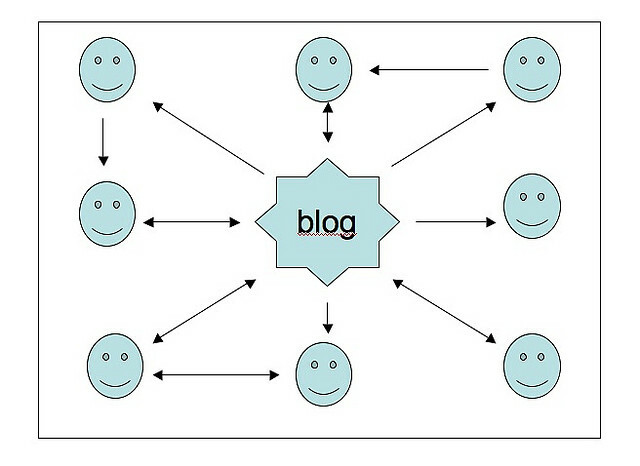 Great suggestions for creating and maintaining a successful blog. These are the kinds of things I tell my clients all the time. As a blog or website owner, you want your visitors to like and share your posts, leave some comments and then follow your blog site because they get interested to all the stuffs you posted. However, a lot of people come across a blog, read or browse a couple of entries, and then surf away for good – that’s exactly what you don’t want your visitors to do. Constantly adding something new to your blog can create a positive impact to your readers as well as to search engines. However, you do not have to force yourself to post something every day if you do not have the time to do it. Instead, publish new content to your blog at least once or twice a week. We began helping people make connections and build their online presence in 2013. Our goal is to establish and manage your online presence to make you and your business more successful. Erik is a computer nerd at heart. In addition to his work with Social Structure Marketing, he is a Geo-spatial Intelligence Analyst for the Air National Guard and works in IT for Kemtah and Sandia National Labs. Terryn works part-time from home and also manages beginanew.weebly.com; a blog that chronicles her journey through mental illness. We are both out-of-towners; Erik is originally from Tucson, Arizona having moved to Albuquerque in 2010. Terryn hails from northern New Jersey, but has called Albuquerque home since 2005. We have been married since early 2012 and have a home in the NE Heights.